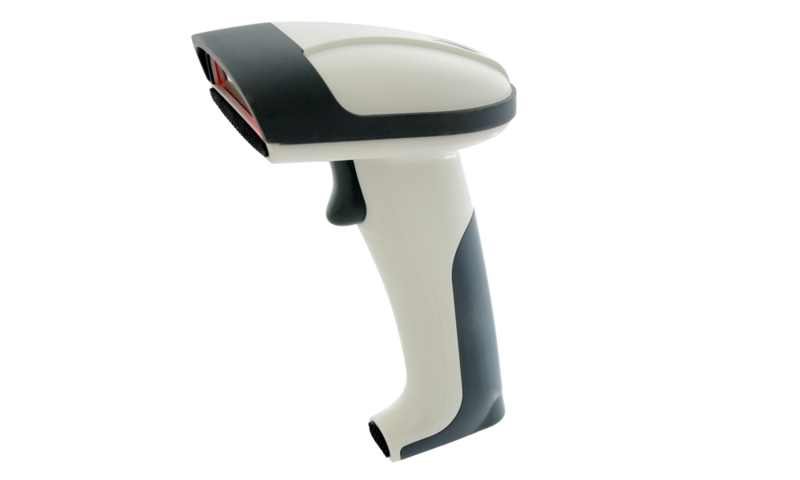 MT8200S is a 2D handheld scanner which decodes major 2D barcodes as well as all major 1D barcodes. 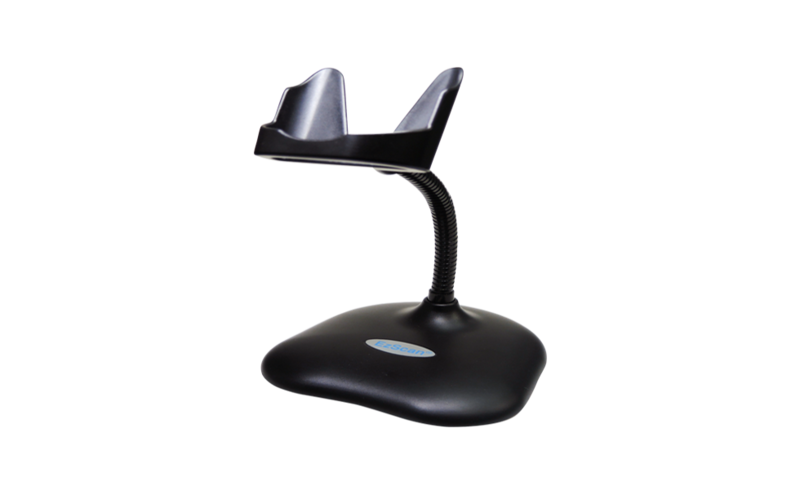 It is designed to achieve the efficient and affordable barcode scanning solution. This cost-effective, reliable handheld scanner is an ideal choice for a variety of applications, including ticketing, access control, mobile payment and manufacturing. MT8200S, on an average of 1/10 seconds, scans all linear barcodes and major 2D barcodes printed on labels with either matte or glossy surface, or displayed on mobile phone or LCD screen. MT8200S 2D handheld scanner also delivers superior scanning in any orientation, which benefits enterprise with less downtime and increased productivity. 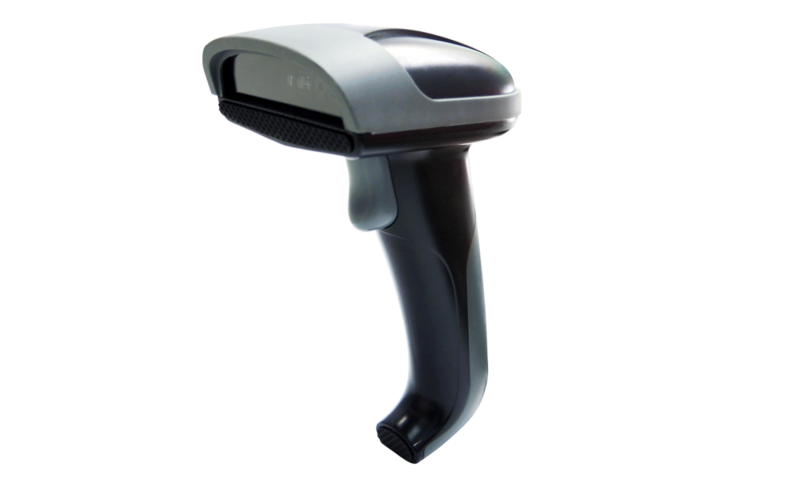 MT8200S 2D handheld scanner automatically adjusts its parameters for optimal scanning performance which provides the freedom to scan barcodes from under complete darkness to direct sunlight. As a result MT8200S MT8200S 2D handheld scanner is ideal for both indoors and outdoors scanning applications which require more immunity for ambient light. MT8200S, with enhanced optical design and latest decode algorithm, virtually scans all 1D barcodes and major 2D barcodes on any surface, either paper-based label or mobile phone display. With MT8200S MT8200S 2D handheld scanner adopted as barcode scanning device, users may expand their business into many new applications such as eCoupon, eTicket, Digital ID cards and mobile payments. As classified by Photo-biological Safety Standard EN/IEC 62471, the light source of MT8200S 2D handheld scanner is completely safe for human eyes even after long hours operation. The ruggedized design of MT8200S MT8200S 2D handheld scanner includes industrial-class protection with a rubber bezel in the front and 1.5 meters drop resistance which ensure that MT8200S withstand the impact of everyday drops and bumps and prevent the scanner window from any damage or scratch in all kinds of working environments.